A stevedore working on the Wharf in Castries succumbed Thursday following a tragic accident, multiple sources have confirmed. A relative identified the deceased as Wilson Joseph, 54, of Castries. It was reported that although Joseph lived at Old Victoria road, he normally stays at Bagatelle. 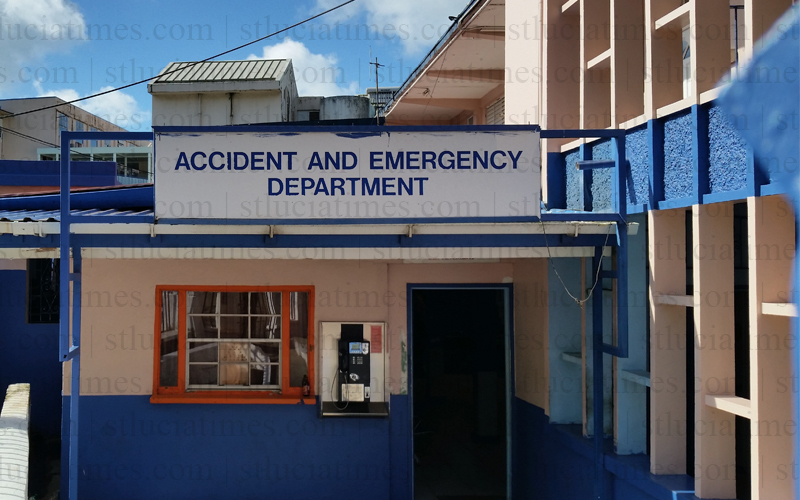 The family member reported receiving a telephone call after 1.00 PM indicating that the Castries resident had been hit by a container. “He is dead. He was bleeding through his ears, nose and mouth,” the distraught relative said in a telephone interview from the hospital where other family members had gathered Thursday afternoon. The deceased was wearing a high visibility vest, safety boot and a helmet at the time of the tragedy, St Lucia Times was informed. May he rest in peace and his family keep strong in this time of bereavement.